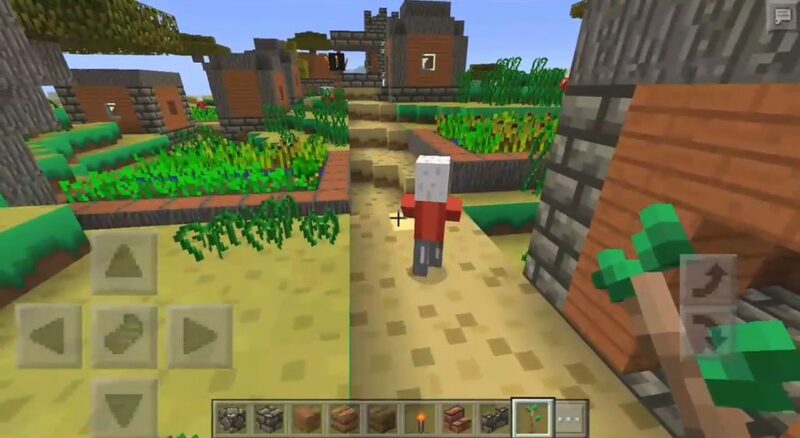 Terraria Texture Pack for Minecraft Pocket Edition based on the popular two-dimensional game Terraria, which is available on Android devices. Terraria is very similar to Minecraft, their great difference is only that “minecraft” is a 3D game, “as” Terraria “is 2D. 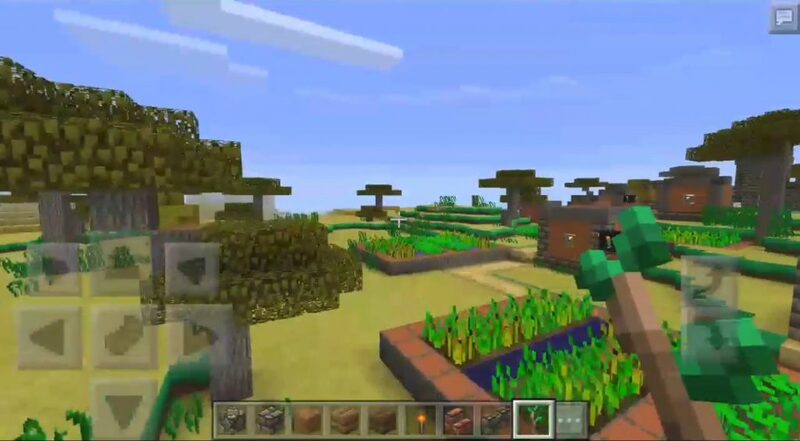 After installing the texture-pack, the similarity with the “Terraria” to increase at times – this will please those who played both games and is an amateur of these genres. Moving away from the discussion about the similarity of the two games, it is necessary to note that your gameplay will acquire other colors, it would seem that the object you are familiar with will have a different type, look and coloring. 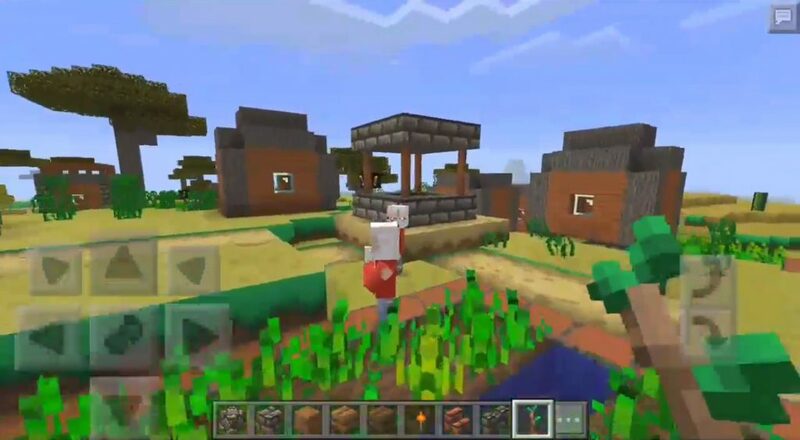 This gives a second wind and the desire to play Minecraft Pocket Edition even more. Unlike Minecraft, Terraria textures look more miniature, colorful and cartoonish, pushing away from reality at times than from “minecraft”.